This important study upsets the popular assumption that human relations in small-scale societies are based on shared experience. 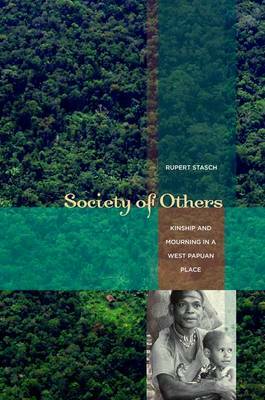 In a theoretically innovative account of the lives of the Korowai of West Papua, Indonesia, Rupert Stasch shows that in this society, people organize their connections to each another around otherness. Analyzing the Korowai people's famous 'tree house' dwellings, their patterns of living far apart, and their practices of kinship, marriage, and childbearing and rearing, Stasch argues that the Korowai actively make relations not out of what they have in common, but out of what divides them. "Society of Others", the first anthropological book about the Korowai, offers a picture of Korowai lives sharply at odds with stereotypes of 'tribal' societies.